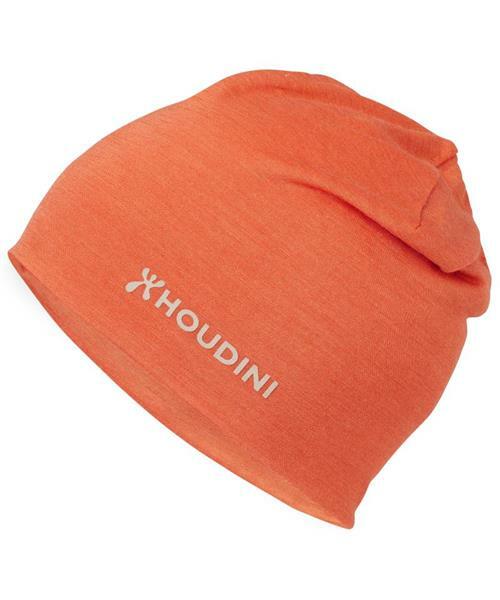 Hat that works for both fast-forward sports as running, cross-country skiing, biking and for traveling in warmer climates. Made from the perfect mix of nature’s own performance materials, wool and silk. The combination of silk and merino wool gives you a base that is soft rather than itchy, that will keep you cool when you are warm, and that will provide warmth when it’s chilly. Silk, with a tensile strength equal to steel wire of the same diameter, provides durability while the merino wool provides warmth. It provides excellent microclimate control, effective vapor-transmission and keeps unpleasant odors at bay. It is naturally anti-bacterial and anti-static. When it’s finally worn out - put it in the compost or bring it back to Houdini for recycling.